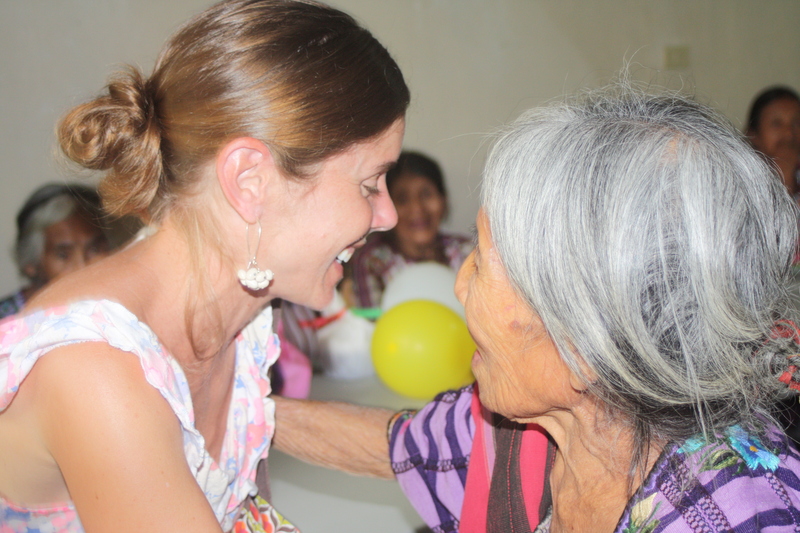 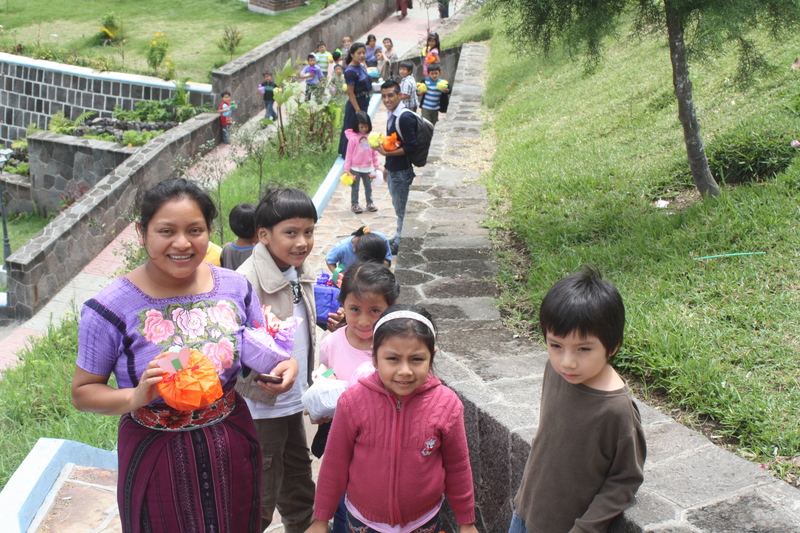 Today we walked with the pre-school students to the Elder’s Center, Centro Juanita, in celebration of Mother’s Day. 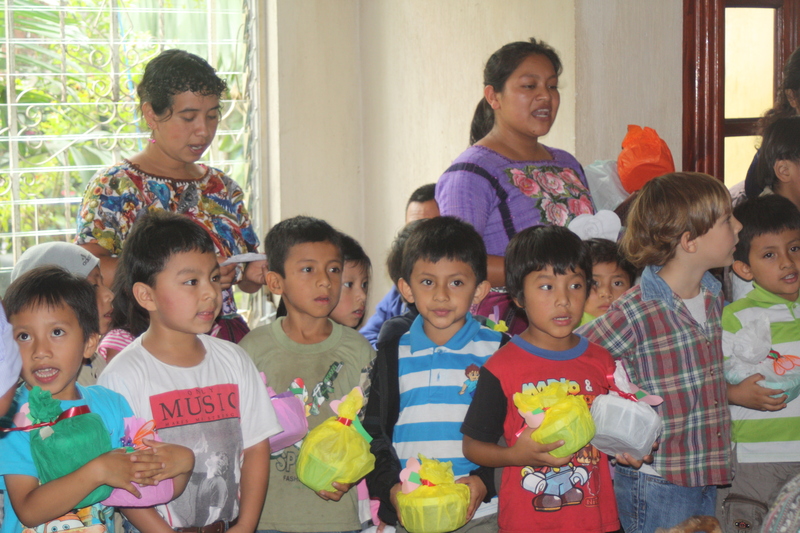 We sang a song to show our appreciation to all the mothers at the center. 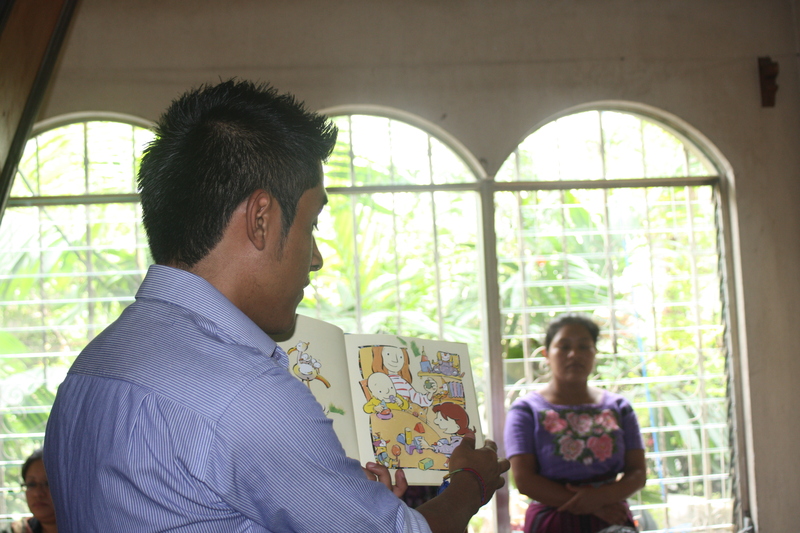 Isaías, our Travelling Library Coordinator, read a book called Mamá and translated it into Tzutuhil (the elders’ first language). 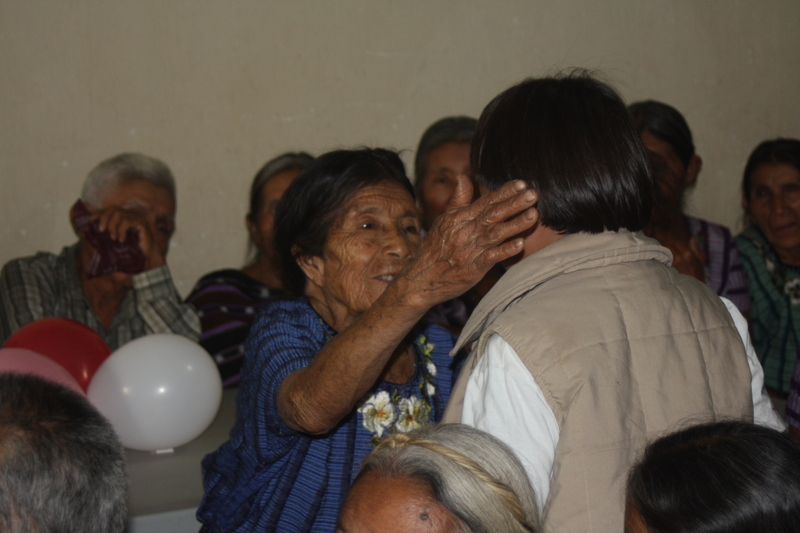 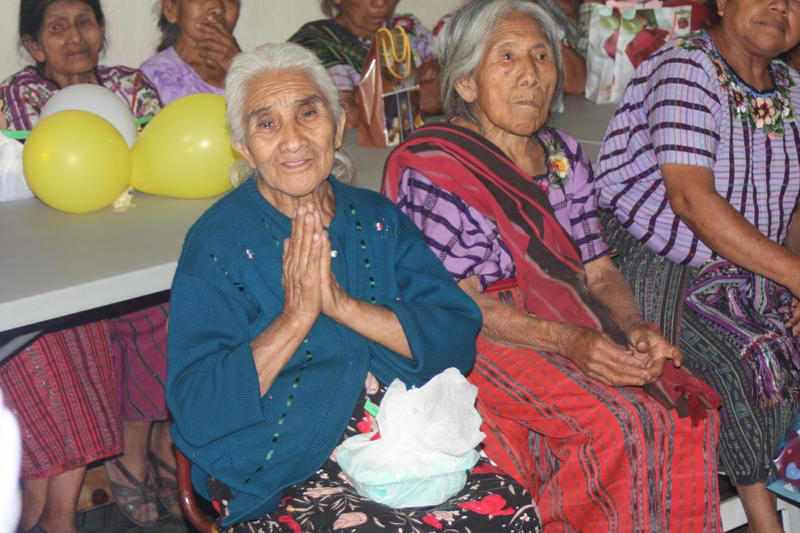 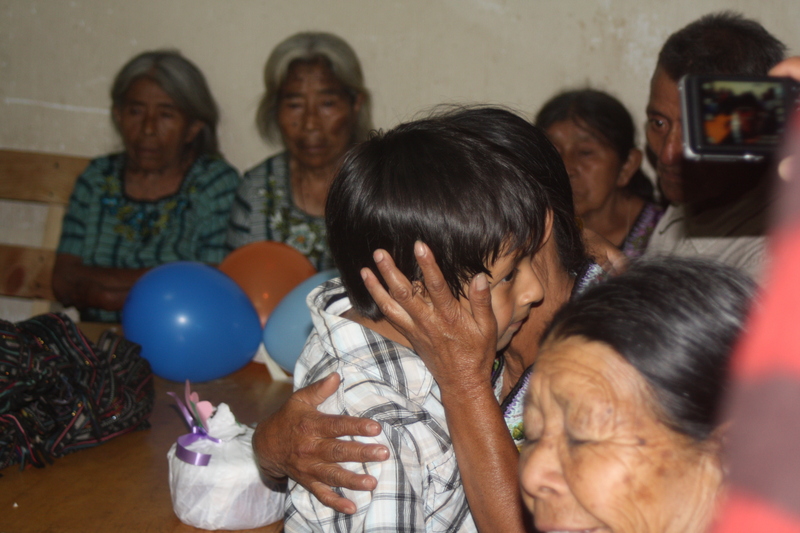 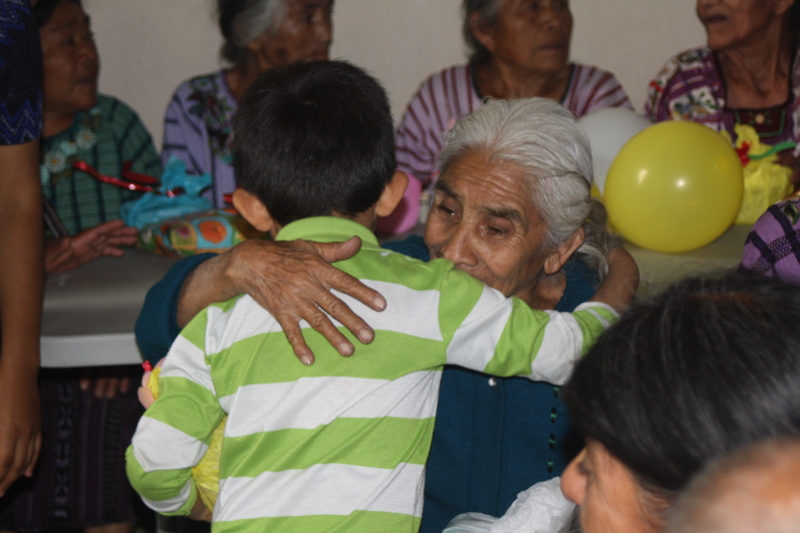 The children presented gifts to the the elders and gave them a big hug and kiss.